40 arriving 31-May-2019 eMail us to reserve stock. 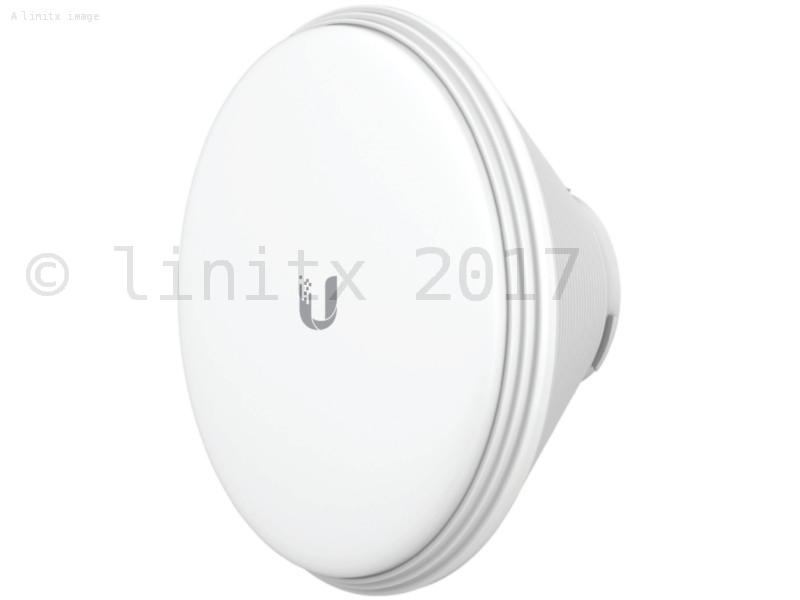 The Ubiquiti Horn AC 30 Degree Sector is part of a range of new, interchangeable, antennas for the Ubiquiti IsoStation and PrismStation. PrismAP antennas are interchangeable and improve beam shaping for specific deployment and environment needs. The HORN-5-30 features a 30 degree beamwidth and provides excellent co-location performance without needing to sacrifice gain. 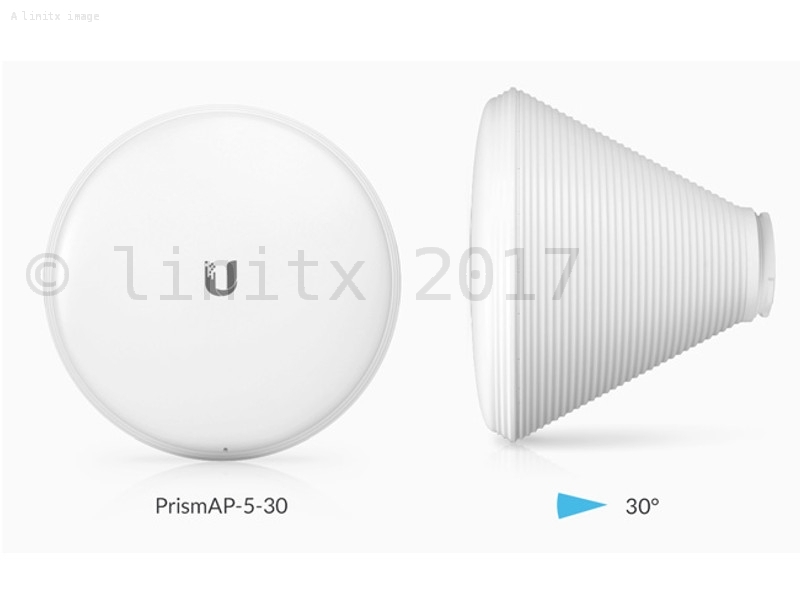 Interchangeable Antennas: The PrismAP antennas come with precise radiation angles for specific beam shaping, ranging from 30 degrees to 90 degrees, making them suitable for a wider range of installations. Scalability: Symmetrical horn antennas (30 and 45 Degree versions) offer breakthrough scalability options for wireless systems. 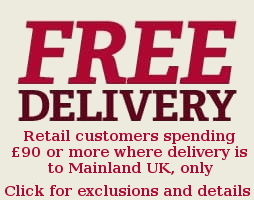 They are ideal for cluster sector installations with high co-location requirements. Unique beam performance and great co-location characteristics allow for a higher density of sectors than traditional sector technology. 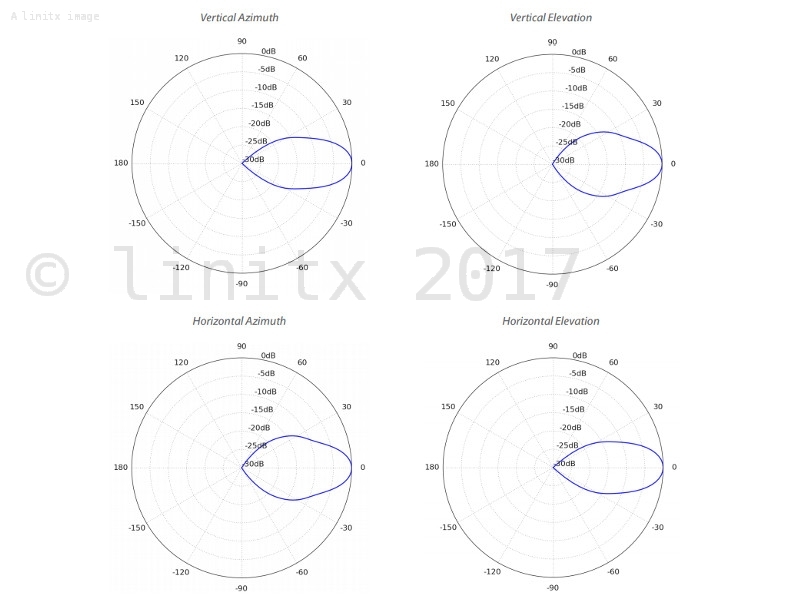 Enhanced Co-Location: Asymmetrical horn antennas (60 and 90 Degree versions) are designed to have attenuated side lobes and extremely low back radiation.